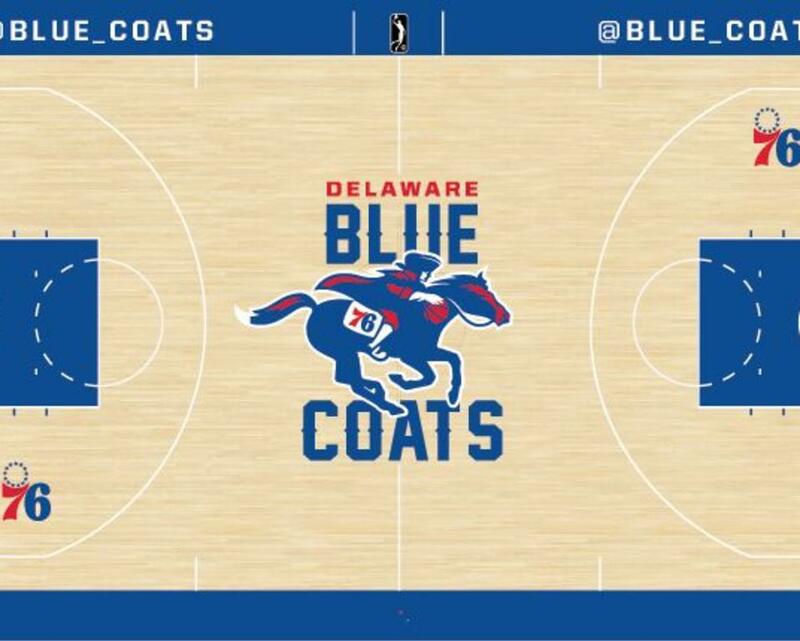 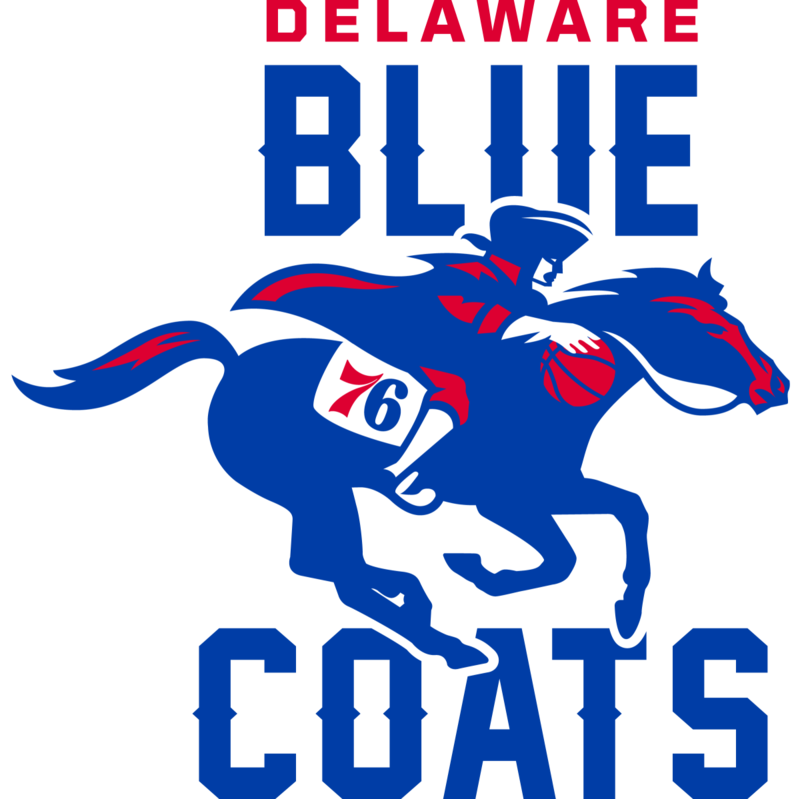 The Official NBA G League Affiliate of the Philadelphia 76ers. 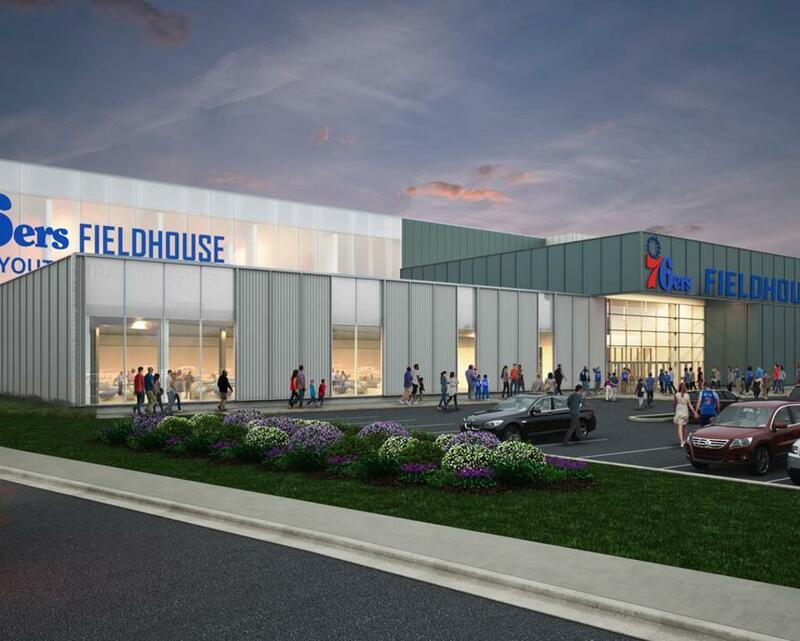 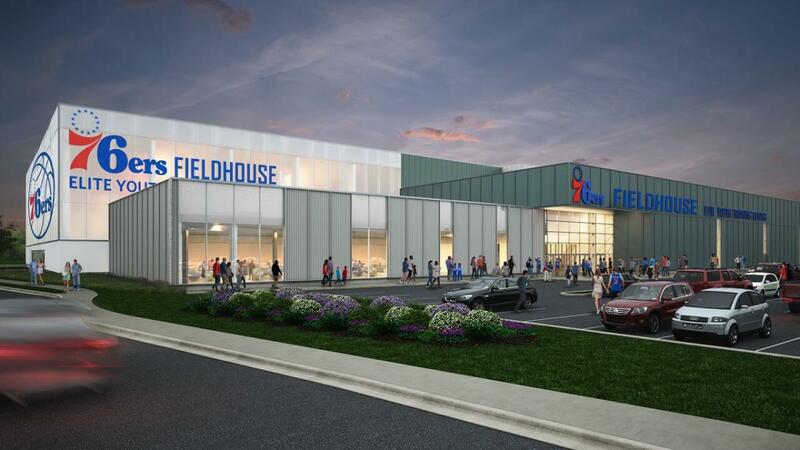 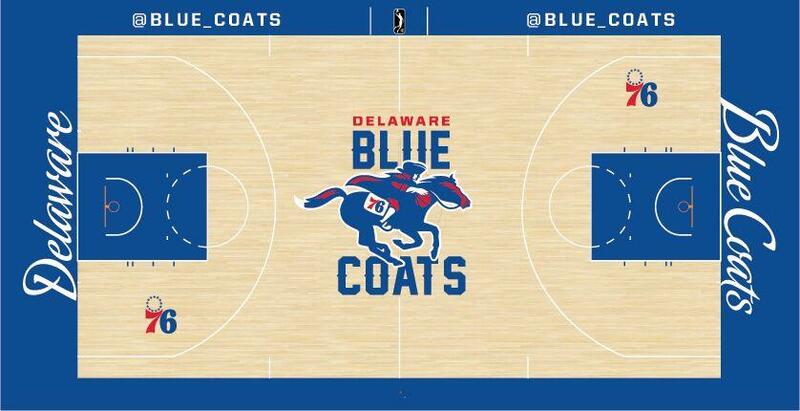 Season ticket memberships for seats at the all-new 76ers Fieldhouse in Wilmington are on sale now! 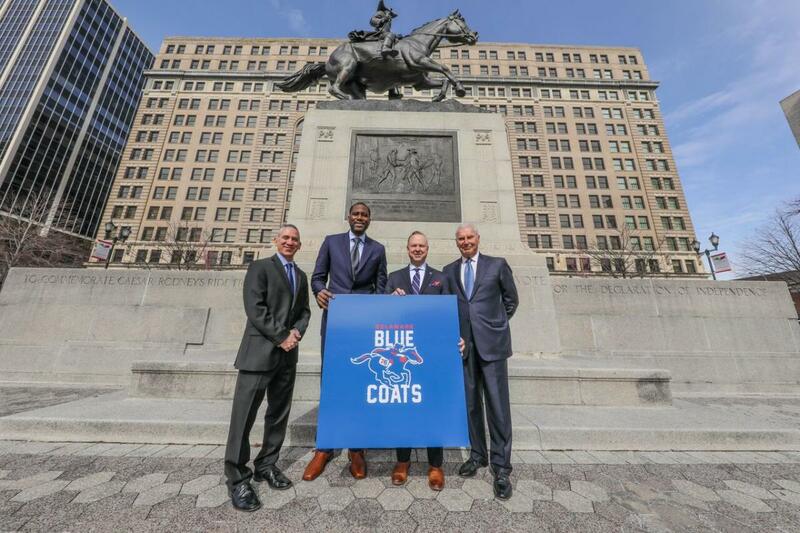 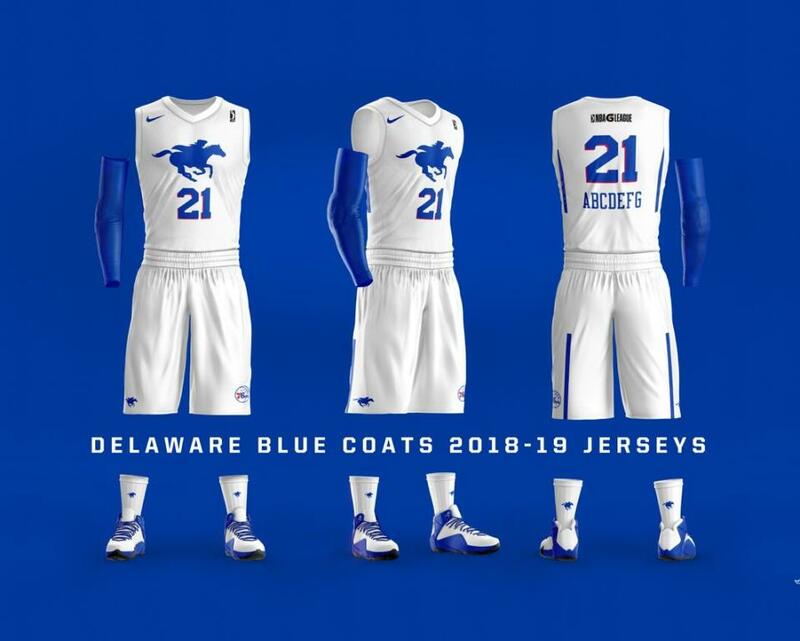 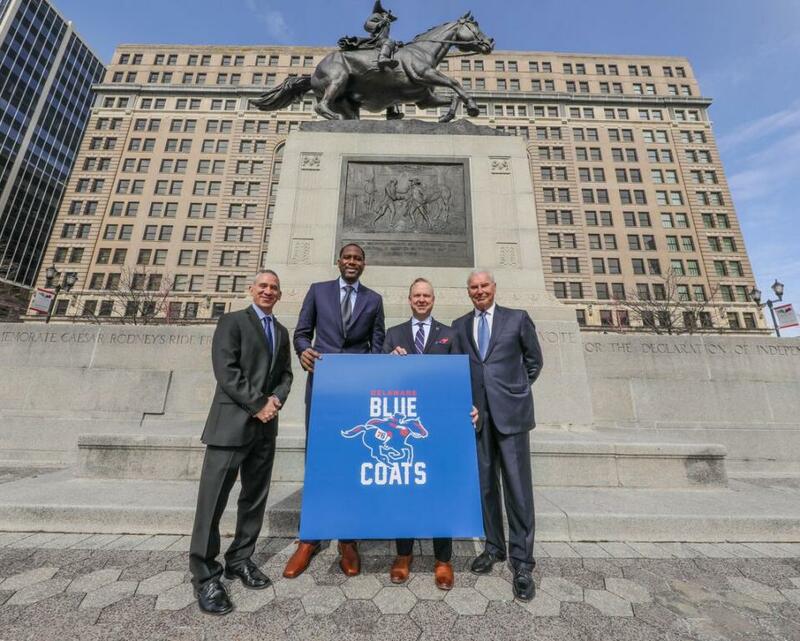 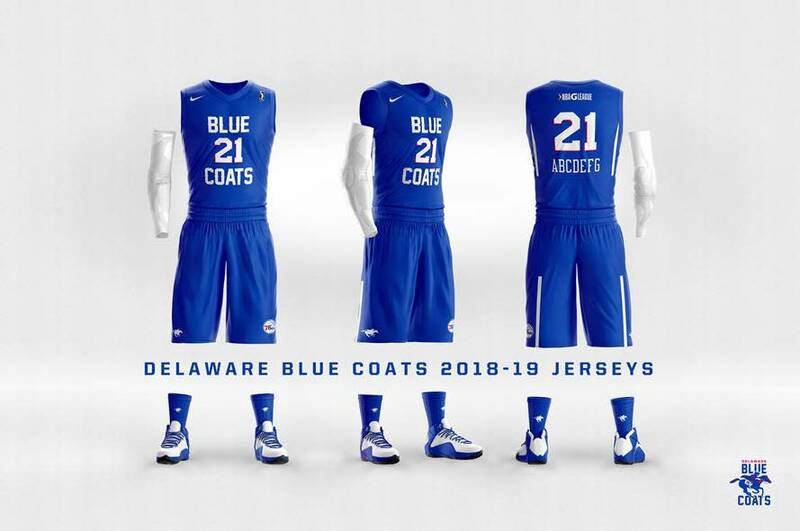 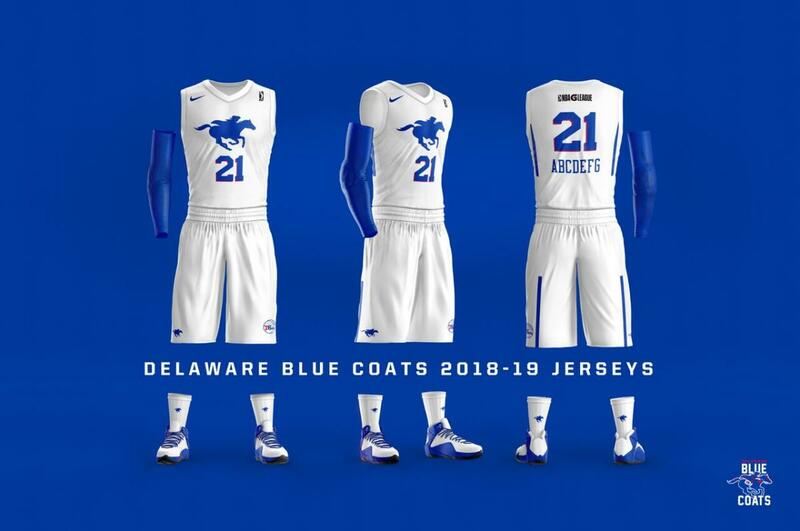 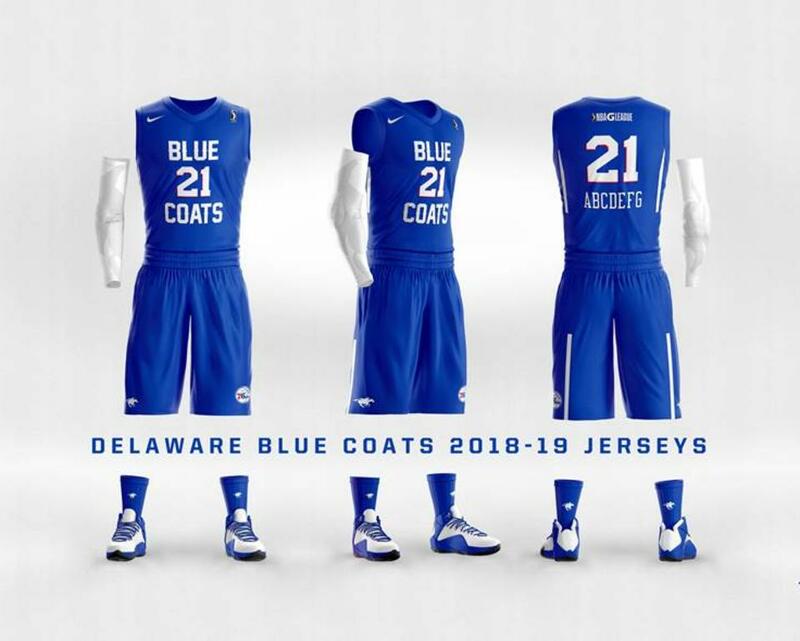 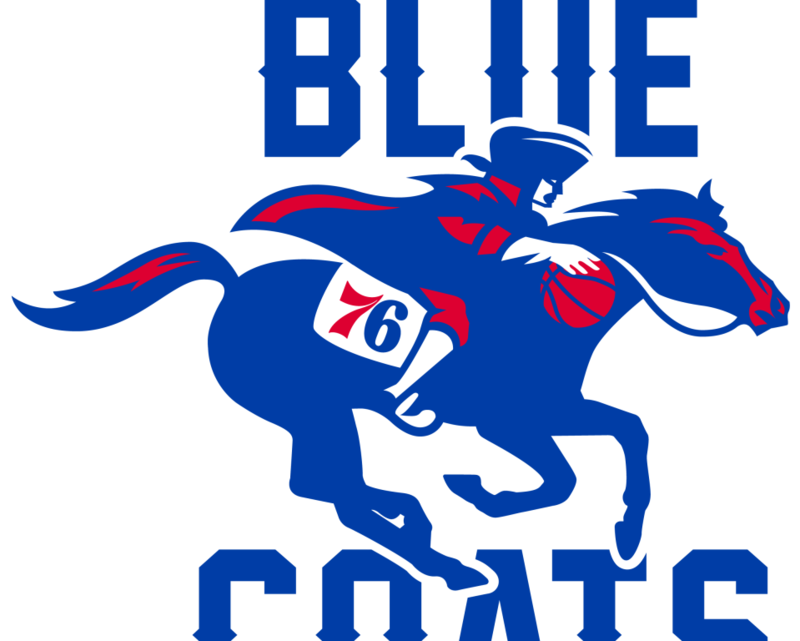 Visit SIXERS.COM/BlueCoats for more information.